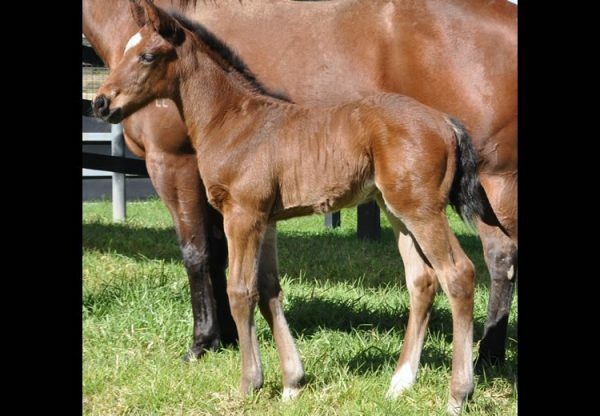 The roster of stallions at Coolmore in the Hunter Valley will be further strengthened for the 2015 season by the addition of world-class colt Adelaide. 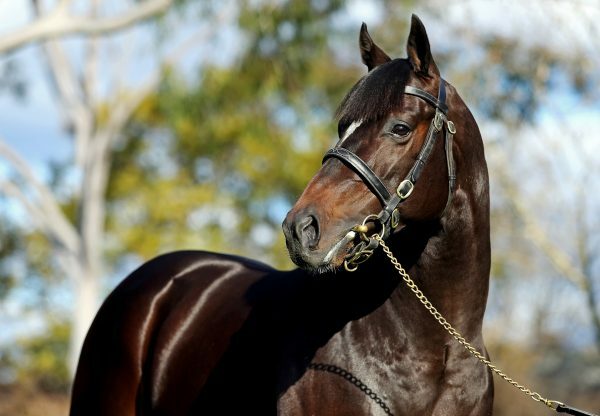 The son of the brilliant Galileo and the speedy Elletelle - who won Royal Ascot’s Group 2 Queen Mary Stakes over 1000m as a 2-year-old – defeated ten Group 1 winners to land the Cox Plate on his first Australian start despite having to concede 6½ kilos to the southern hemisphere-bred 3-year-olds. Adelaide has been in the care of champion trainer Chris Waller since his Cox Plate win. “It’s been a pleasure to be associated with a horse of this calibre”, he noted. “He’s a horse with an awesome change of pace and we’ve seen him do some spectacular things in his track work with us. 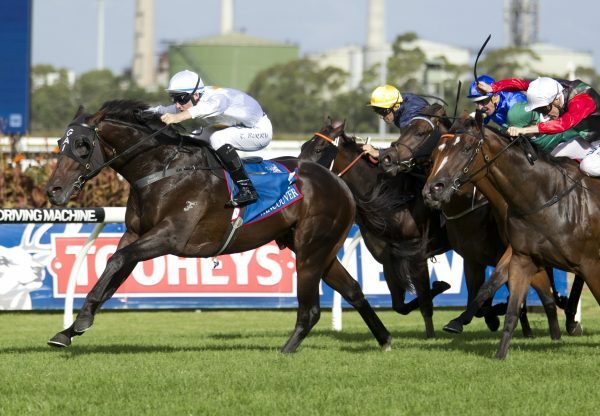 It’s a shame the ground went against him in the Queen Elizabeth Stakes since which he hasn’t been 100%”. 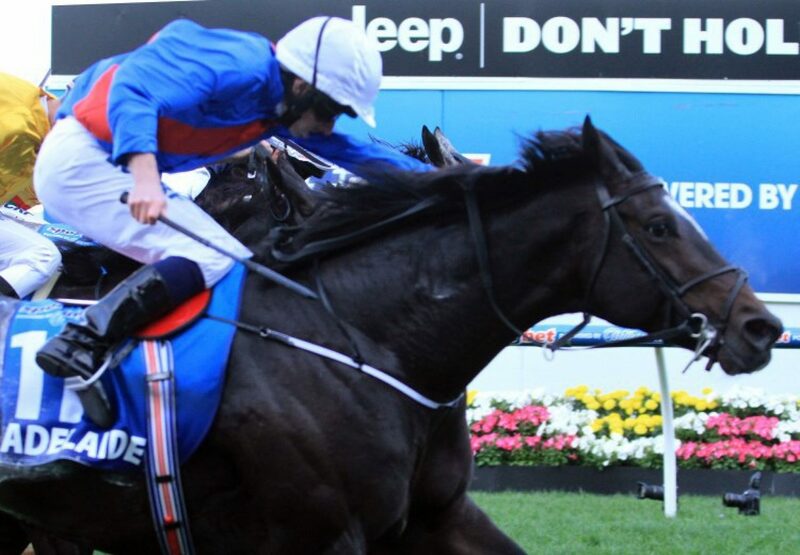 Trainer Aidan O’Brien paid tribute to Adelaide by saying; “He was all class. On fast ground he was a brilliant horse and I don’t think we ever really got to see the best of him. I was very confident of having a big summer with him in Europe this year”. Coolmore Australia General Manager Michael Kirwan added; “His win in the Cox Plate will live long in the memory. To my mind, it was the performance of the year”. 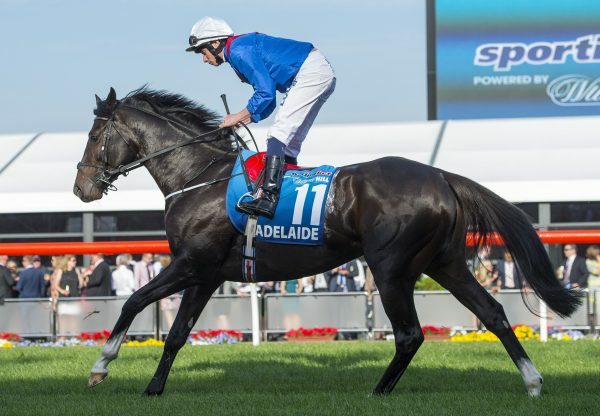 Adelaide retires to stud a dual Group 1 winner with a Timeform rating of 128, a mark not bettered by any colt in Australasia this season. Fees for all the Coolmore stallions will be announced shortly.